We are super excited to welcome Juliet on board with us here at Outline! 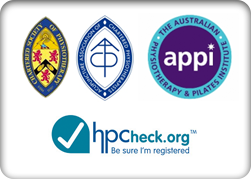 Juliet brings with her a BSc(Hons) in Physiotherapy from Glasgow Caledonian University. 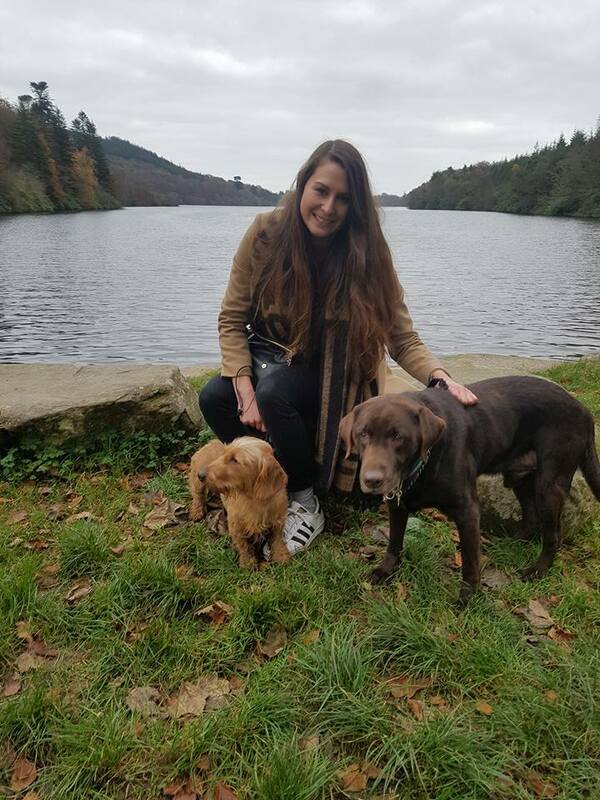 Juliet has experience working in Occupational Health and in Private Practice assessing and treating treating a wide range of musculoskeletal issues, from work related assessments to sports injuries. Over the course of her career, she has gained extensive experience in helping chronic pain sufferer’s manage their pain better and improve their quality of life through progressive exercise and education. Through this she has developed a holistic approach to addressing more than just the musculoskeletal issues present! Juliet is in process of applying for a 2 year post-graduate in Veterinary Physiotherapy with the aim of specialising in horses. 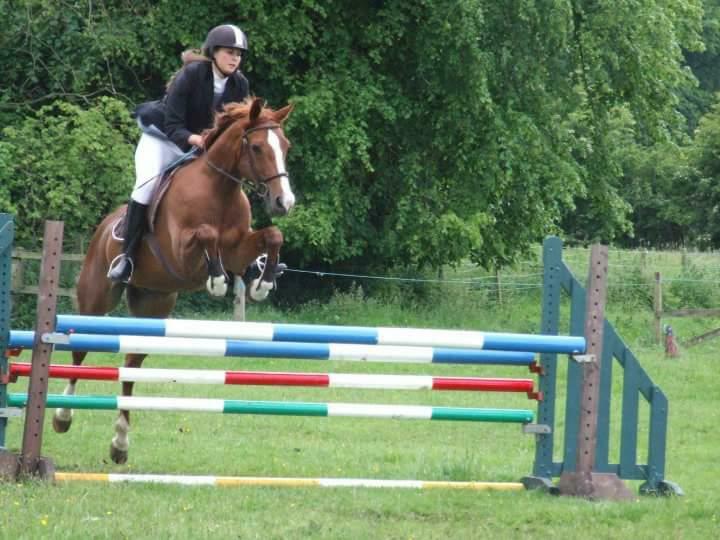 From a young age Juliet has had a passion for all things equine & from this she has developed an in-depth understanding of the physical demands horse and riders face which has given her a great insight into helping improver rider and horse performance! Juliet has also gained qualifications in Sports Massage, Pitch Side First Aid and Muscle Activation Therapy! Juliet will be available for ‘Human’ and ‘Rider’ Physiotherapy Appointments at Outline HQ from May 2018. By outline|2018-04-24T14:50:02+00:00April 24th, 2018|Uncategorised|Comments Off on Welcoming Juliet Loudon to Team Outline!